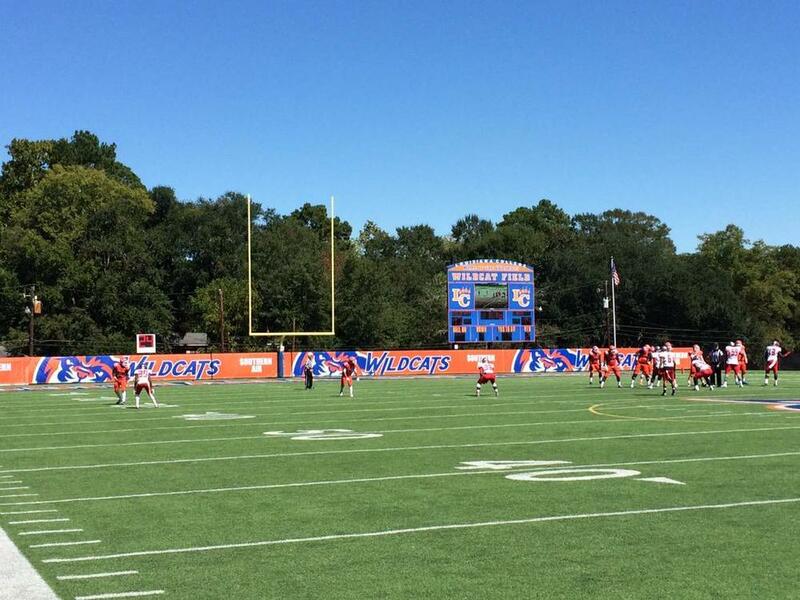 In the summer of 2015, the opportunity arose to work with Sports by Pride and refresh the brand of Louisiana College. 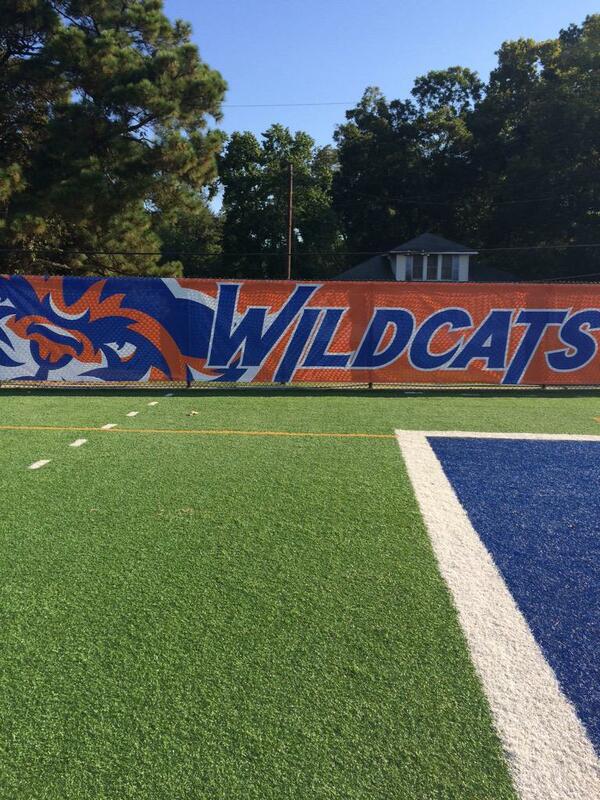 We were able to establish a new Wildcat logo for the school, as well as updating the word marks of the school. Shown above are the final logo & word mark, along with a few pics of the marks in use by the school.